Sony bravia R352E 40 inch LED television has full HD 1080p resolution, x-protection pro, FM radio, USB multi-format play, digital noise reduction, intelligent picture plus, live color, HDMI / USB / AV interface, audio out port, USB playback, super multi format play, MPEG noise reduction and FM radio. 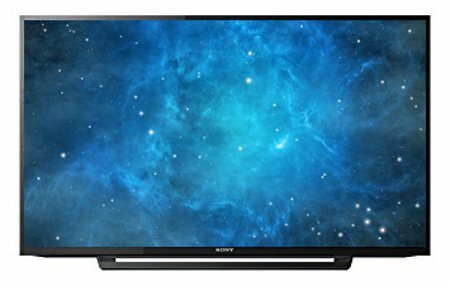 This product sony r352e television comes with 7 years service warranty. Visit showroom or call to buy the sony r352e television from Dhaka, Bangladesh.